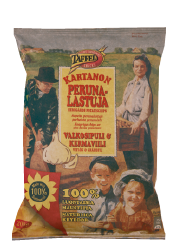 After a 1969 trip to America, and confirmation by testing Swedish products, the founders of Chips Ab Suomi, Knut Mattson, Lars Mattson and Pehr-Olof Böckelman, launched the first Potato Chips brand in Finland. 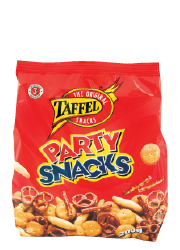 These visionaries are rightly credited with creating the snacks phenomenon in the country. 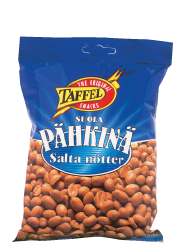 The factory was opened the following year in Haraldsby in North Åland. 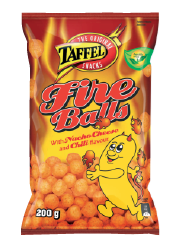 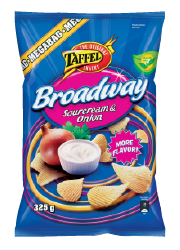 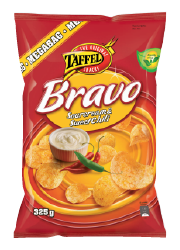 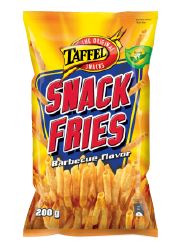 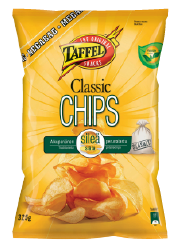 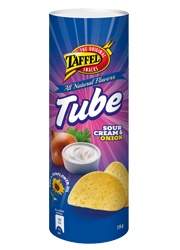 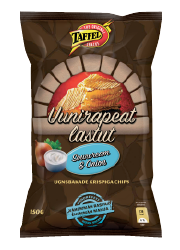 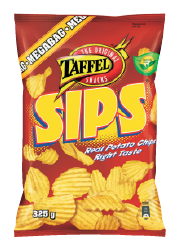 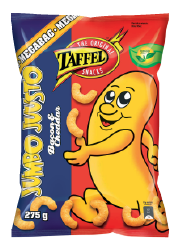 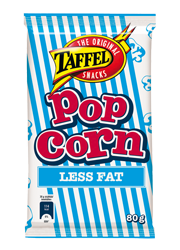 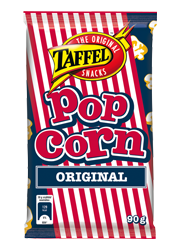 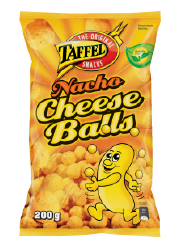 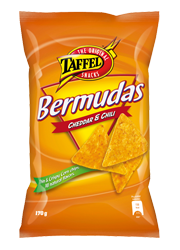 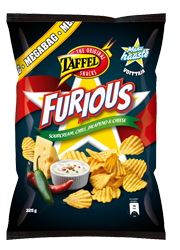 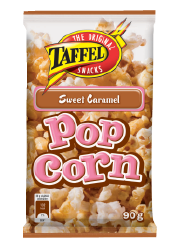 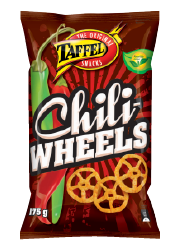 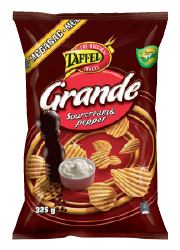 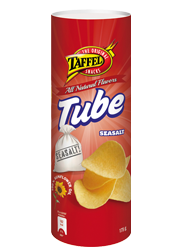 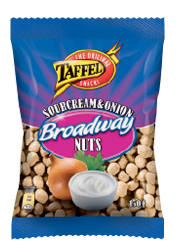 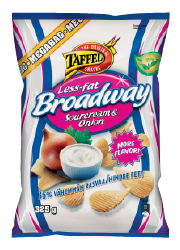 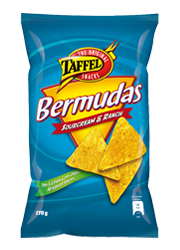 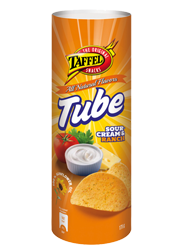 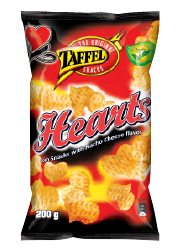 Their first product was the plain salted ”Taffel Chips” Potato Chip. 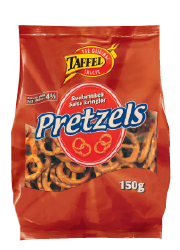 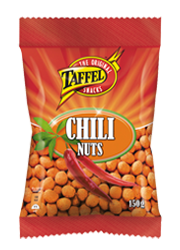 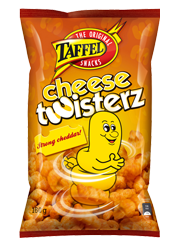 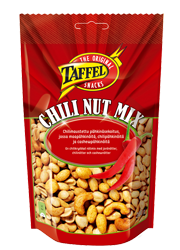 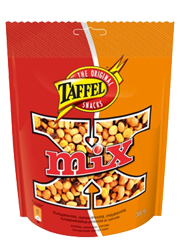 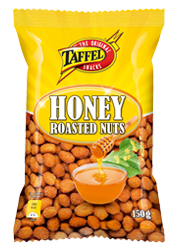 At this time, the company Karl Fazer Ab, held exclusive rights to sell Taffel products in Finland. 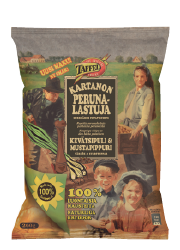 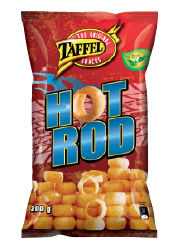 Continued growth saw that by the mid 1980s, in addition to the company's potato snacks products, it was able to manufacture frozen potato products, and the "Oolannin" trademark was launched. 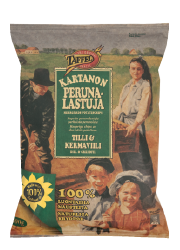 In 1988, a proprietary offer was set up and privileged shares were listed on the Helsinki Stock Exchange. 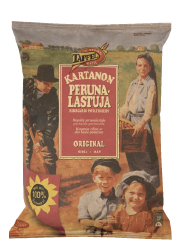 Within five years , the company had taken its first steps into the Baltic and Russian markets. 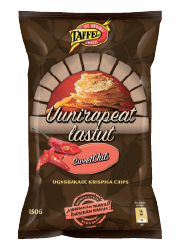 A/S Chips Ltd. was established in Estonia. 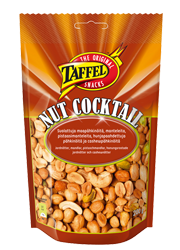 Just two years later there were over a hundred employees, a production facility and a sales office in Riga, Latvia. 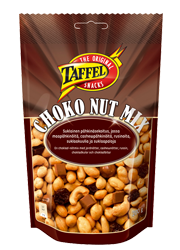 The following year sales offices were opened in Moscow and St. Petersburg. 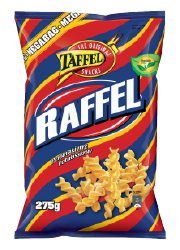 As the Russian economy hit difficulties, in 1998 the company took its first backwards step and the two Russian offices were closed. 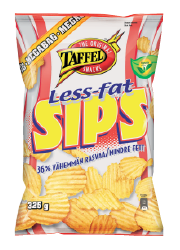 In 2000, Chips Ab purchased Swedish Topp Livsmedelsprodukter AB, to expand their frozen foods market in Sweden. 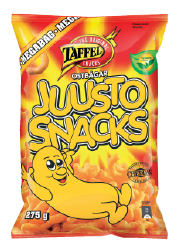 The company also purchases 60% of KiMS snacks companies in Denmark and Norway, making it the largest snacks company in Scandinavia and the Baltic countries. 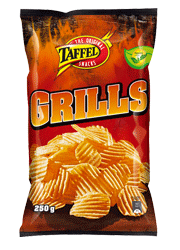 The turnover for the group exceeds 250million Euro and the employee count numbers over 900. 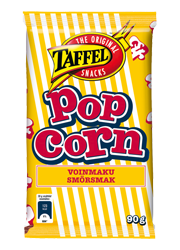 In 2005, the ownership of all Chips Abp shares was transferred to the Norwegian industrial group Orkla Asa and the shares of the Finnish giant were delisted from the main list of the Helsinki Stock Exchange. 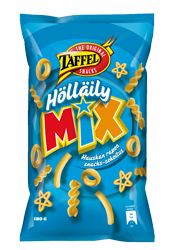 Orkla is one of Norway's largest listed groups, and its operation covers branded goods, specialist materials and investment operations.